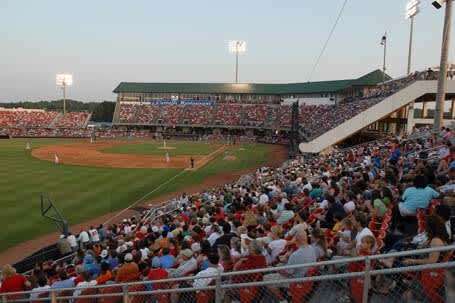 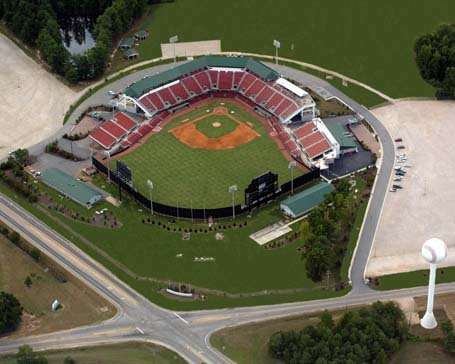 Five County Stadium is home of the Carolina Mudcats, a minor league baseball team based in Zebulon, N.C. 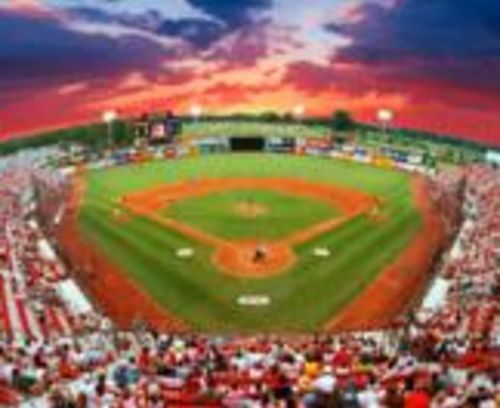 The team, which plays in the Carolina League, were the Double-A affiliate of the Florida Marlins major-league club until 2008. 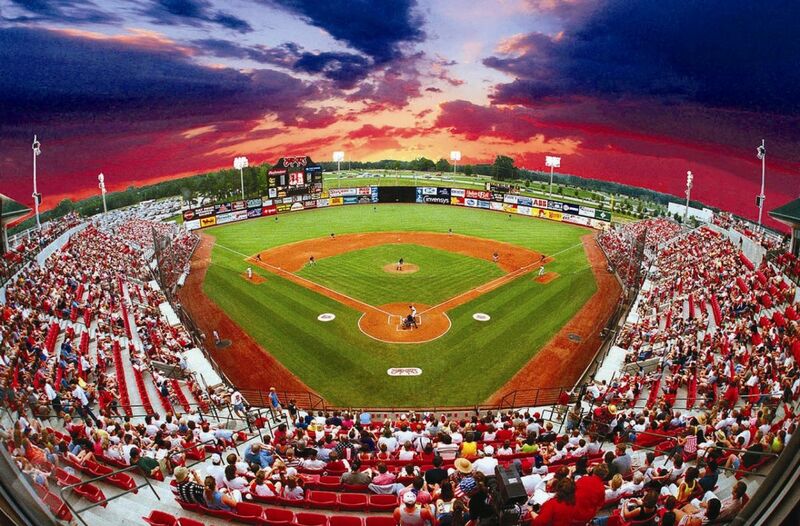 Now the Mudcats are affiliated with the Milwaukee Brewers. 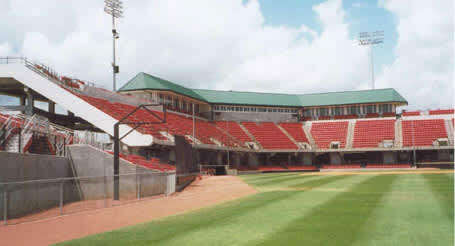 While at the game, enjoy Cattails Restaurant, a fine dining restaurant located above Five County Stadium. 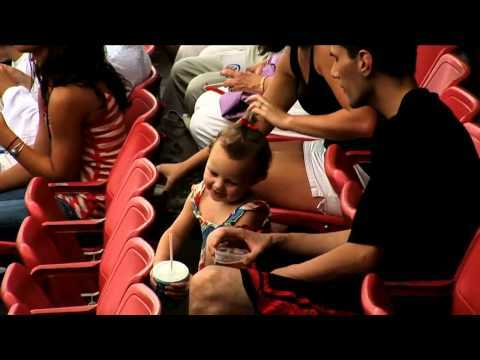 With great food and great entertainment there is no better place to be.